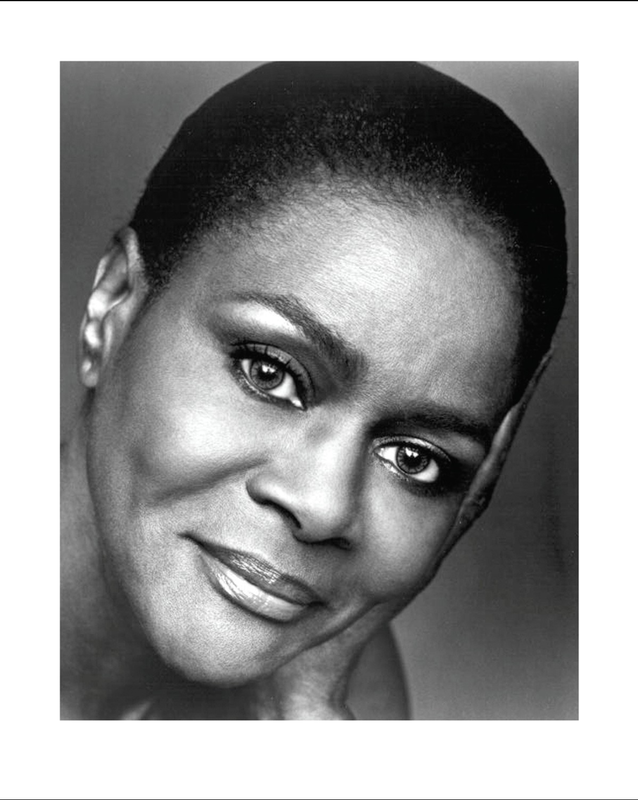 Born December 19, 1933, Cicely L. Tyson is an African-American actress. She was nominated for the Academy Award for Best Actress, and the Golden Globe Award for her performance as Rebecca Morgan in Sounder (1972). For this role she also won the NSFC Best Actress and NBR Best Actress Awards. She starred in The Autobiography of Miss Jane Pittman (1974), for which she won two Emmy Awards and was nominated for a BAFTA Award. During her career she has been nominated for eleven Primetime Emmy Awards, winning three. In 2011, she appeared in the film The Help, for which she received awards for her ensemble work as Constantine from the BFCA and SAG Awards and she has an additional four SAG Award nominations. She starred on Broadway in The Trip to Bountiful as Carrie Watts, for which she won the Tony Award, Outer Critics Award, and Drama Desk Award for Best Actress in a Play. She previously received a Drama Desk Award in 1962 for her Off-Broadway performance in Moon on a Rainbow Shawl. Tyson was discovered by a photographer for Ebony magazine and became a popular fashion model. Her first acting role was on the NBC series Frontiers of Faith in 1951. Her first film role was in Carib Gold in 1956, but she went on to do more television work, such as the celebrated series East Side/West Side and the soap opera The Guiding Light. In 1961, Tyson appeared in the original cast of French playwright Jean Genet’s The Blacks, the longest running off-Broadway non-musical of the decade, running for 1,408 performances. The original cast also featured James Earl Jones, Roscoe Lee Browne, Louis Gossett, Jr., Godfrey Cambridge, Maya Angelou and Charles Gordone. She appeared with Sammy Davis, Jr. in the film A Man Called Adam (1966) and starred in the film version of Graham Greene’s The Comedians (1967). Tyson had a featured role in The Heart Is a Lonely Hunter (1968), and appeared in a segment of Roots. In 1972, she was nominated for the Academy Award for Best Actress for her role in the critically acclaimed Sounder. In 1974, she won two Emmy Awards for The Autobiography of Miss Jane Pittman. Other acclaimed television roles included Roots; King, in which she portrayed Coretta Scott King, The Marva Collins Story, When No One Would Listen, and The Oldest Living Confederate Widow Tells All, for which she received her third Emmy Award. In 1982, she was awarded the Women in Film Crystal Award for outstanding women, who through their endurance and the excellence of their work have helped to expand the role of women within the entertainment industry. In 1991 she appeared in Fried Green Tomatoes as Sipsey. In her 1994–95 television series Sweet Justice, Tyson portrayed a civil rights activist and attorney named Carrie Grace Battle, a character she shaped by reportedly consulting with noted Washington, D.C. civil rights and criminal defense lawyer Dovey Johnson Roundtree. In 2005, Tyson co-starred in Because of Winn-Dixie and Diary of a Mad Black Woman. The same year she was honored at Oprah Winfrey’s Legends Ball. The Cicely Tyson School of Performing and Fine Arts, a magnet school in East Orange, New Jersey, was renamed in her honor. She plays an active part in supporting the school, which serves one of New Jersey’s most underprivileged African-American communities. In 2010, Tyson narrated the “Paul Robeson Award”-winning documentary, Up from the Bottoms: The Search for the American Dream. In 2010, she appeared in Why Did I Get Married Too? In 2011, Tyson appeared in her first music video in Willow Smith’s 21st Century Girl. That same year she played Constantine Jefferson in The Help. At the 67th Tony Awards on June 9, 2013, Tyson won the Tony Award for Best Actress in a Play for her performance as Miss Carrie Watts in The Trip to Bountiful. She also won the Drama Desk Award for Outstanding Actress in a Play and the Outer Critics Circle Award for Outstanding Actress in a Play for the role. Tyson has been married once, to legendary jazz trumpeter Miles Davis on November 26, 1981. The ceremony was conducted by Atlanta mayor Andrew Young at the home of actor Bill Cosby. Tyson and Davis divorced in 1988. She is a member of Delta Sigma Theta sorority. On May 17, 2009, she received an honorary degree from Morehouse College, an all-male college. In 2010, she was awarded the Spingarn Medal from the NAACP. On May 21, 2014, she was awarded an honorary Doctorate of Humane Letters from Columbia University.